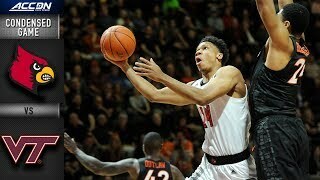 Watch the Condensed Game from Virginia Tech Hokies vs. Louisville Cardinals, 02/04/2019. 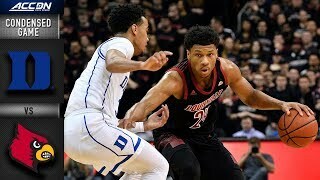 Watch the Condensed Game from North Carolina Tar Heels vs. Louisville Cardinals, 01/12/2019. 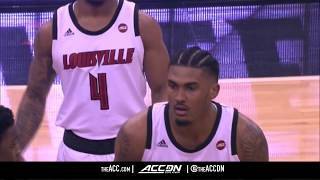 Watch the Condensed Game from North Carolina Tar Heels vs. Louisville Cardinals, 03/14/2019. 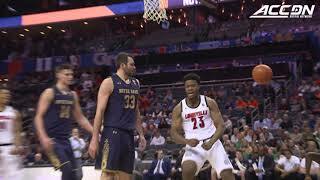 Watch the Condensed Game from Louisville Cardinals vs. Notre Dame Fighting Irish, 03/03/2019. 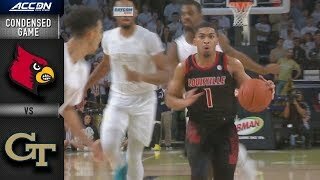 Pittsburgh vs. Louisville: The No. 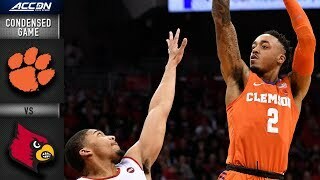 23 Cardinals won decisively over the Panthers at home, 66-51. 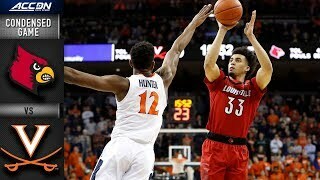 Jordan Nwora finished with 17 points and 5 rebounds. 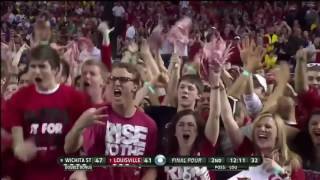 Louisville vs Michigan State Basketball Game Highlights, 11,27,2018. 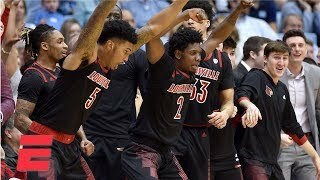 Watch the Condensed Game from Louisville Cardinals vs. North Carolina State Wolfpack, 01/24/2019. 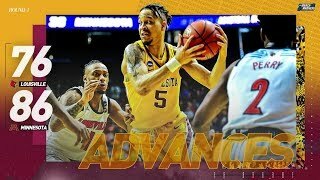 Watch the Condensed Game from Georgia Tech Yellow Jackets vs. Louisville Cardinals, 01/19/2019. 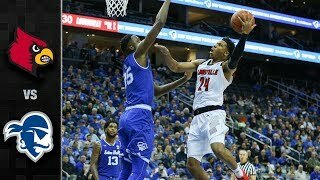 The Louisville Cardinals made their first seven shots to build a double-digit lead in Chapel Hill and never looked back as they dominated North Carolina 83-62.